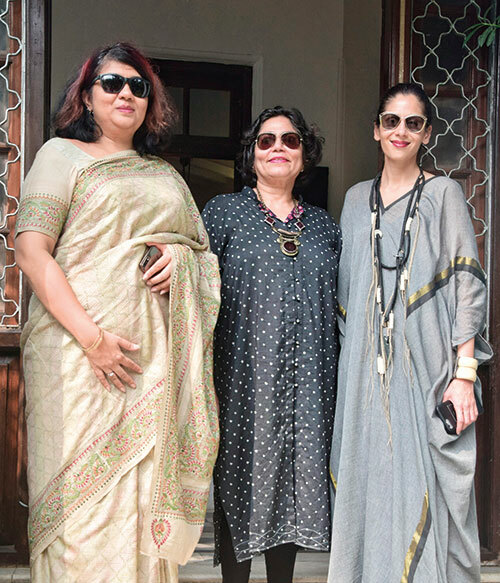 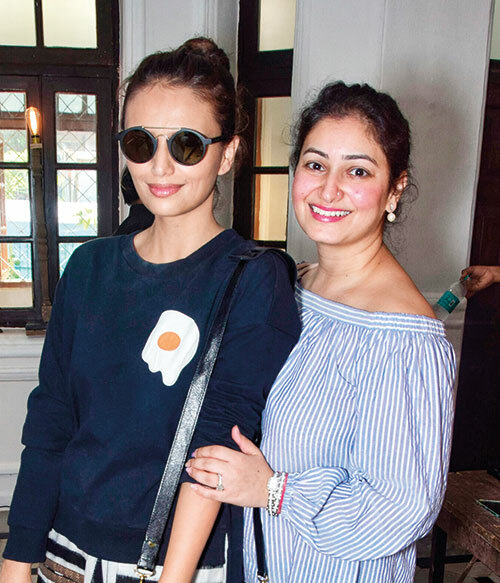 The fashionistas of Mumbai made their way to the tony suburb on a cold December morning for the much-awaited pop-up — hosted by Maithili Ahluwalia’s Bungalow 8 in association with Verve — for a day of shopping and dining. 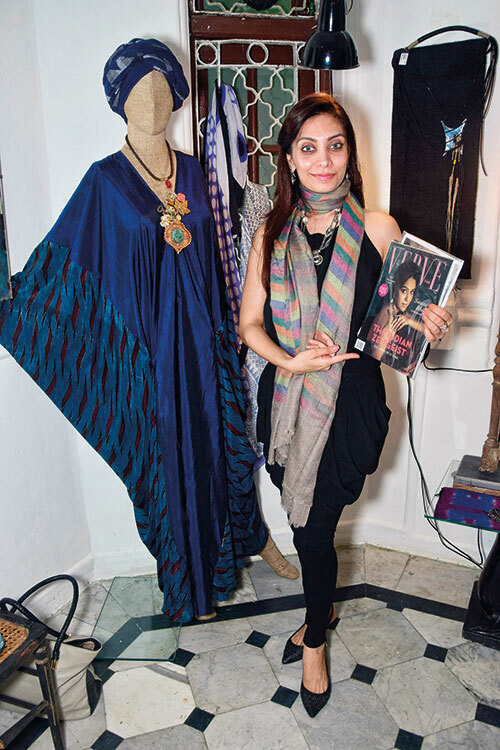 Peace Haven, Beatrice Clifford’s Bandra bungalow with a bright blue facade, was the venue for the concept store’s grand event. 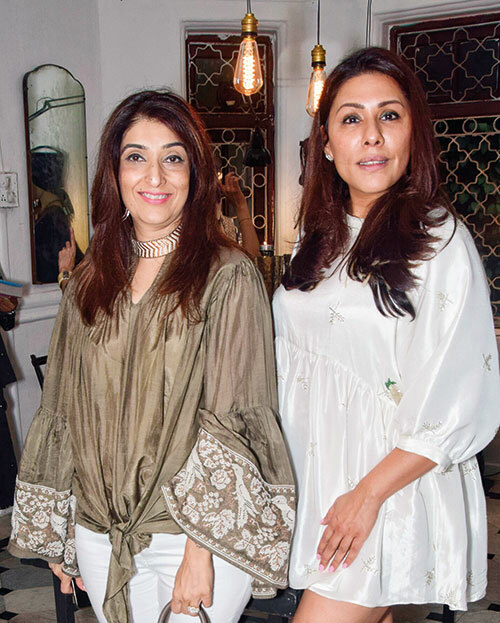 Guests walked around exploring the venue, enamoured by its towering columns, art deco architecture and monochrome marble floors. 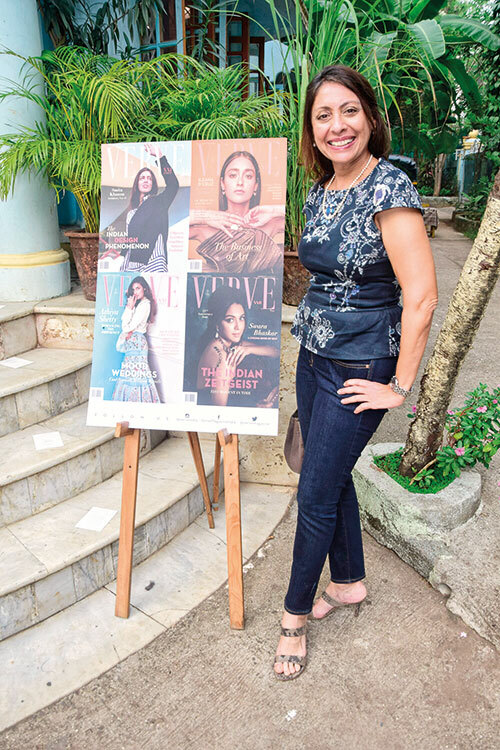 “It had always seemed mysteriously elusive and off-limits and I was delighted to be able to get it for our show,” says Ahluwalia, on acquiring the sprawling venue for the event. 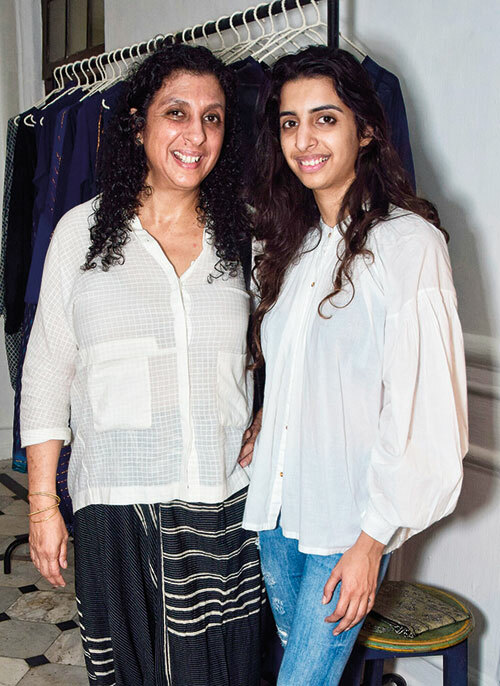 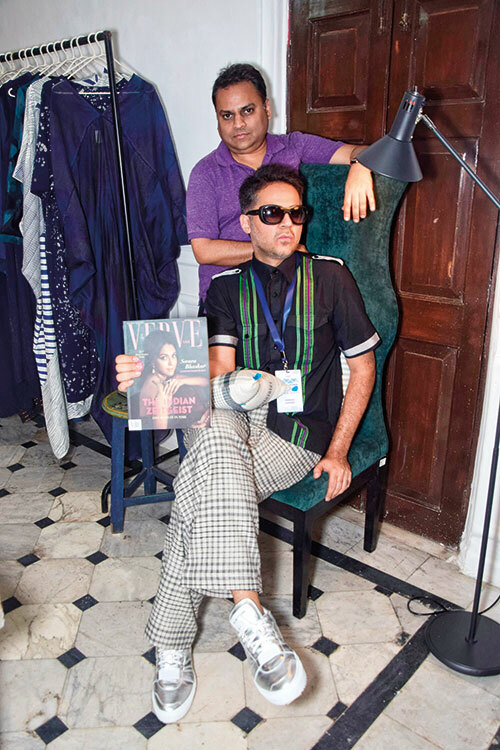 The line-up of designer names was as impressive as they come, with a mix of upcoming and established names on display — from Abraham & Thakore, Akaaro and Hidden Harmony to Swati Kalsi, Injiri, Kashmir Loom and Lovebirds, among others. 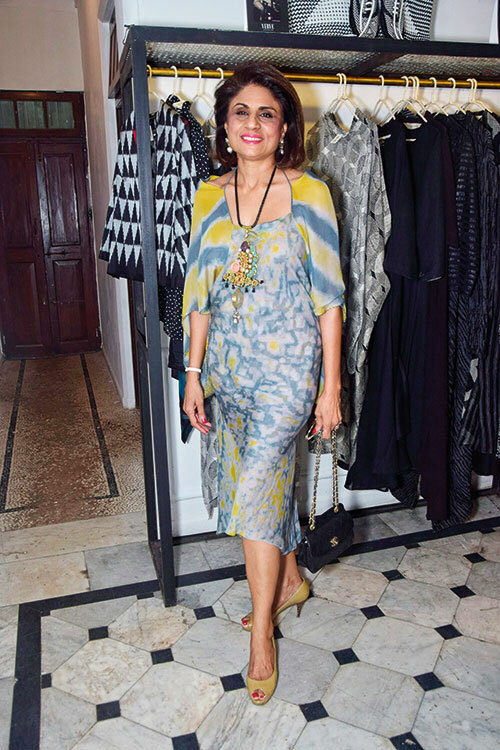 “The jewellery on offer was an eclectic mix, from the modern En Inde to silver and jadau creations by Lara Morakhia,” says Ahluwalia. 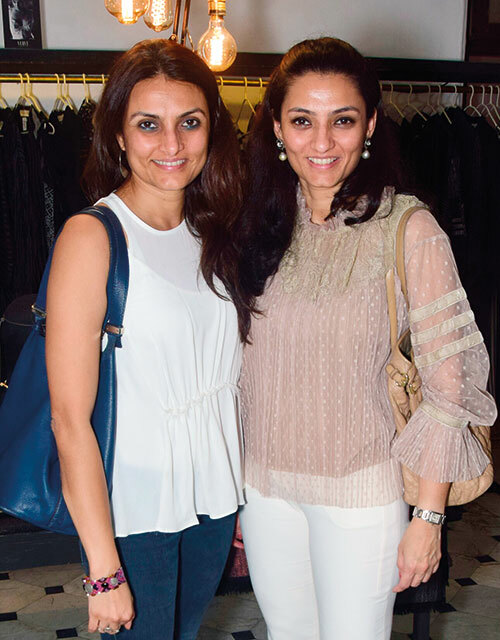 While guests browsed through the array of clothes and accessories, they feasted on delectables from Savor — in partnership with organic brand Conscious Food — that also plated up a range of fresh and healthy nibbles. 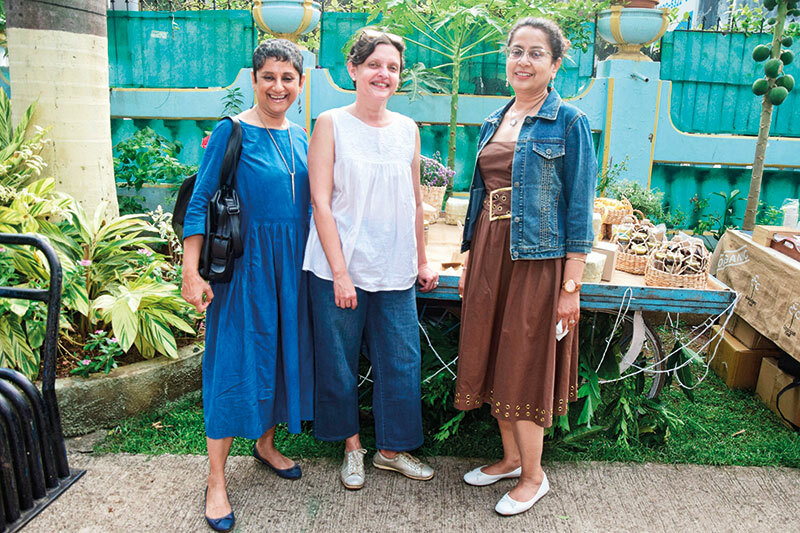 Cold beetroot gazpacho and pumpkin soup, apart from a selection of salads, were on the menu. 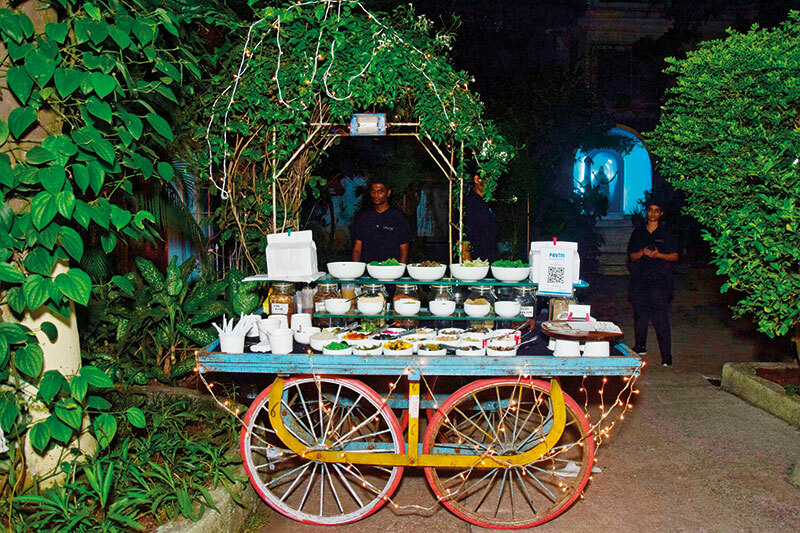 Everyone was invited to customise their salads at Savor’s pop-up bar. 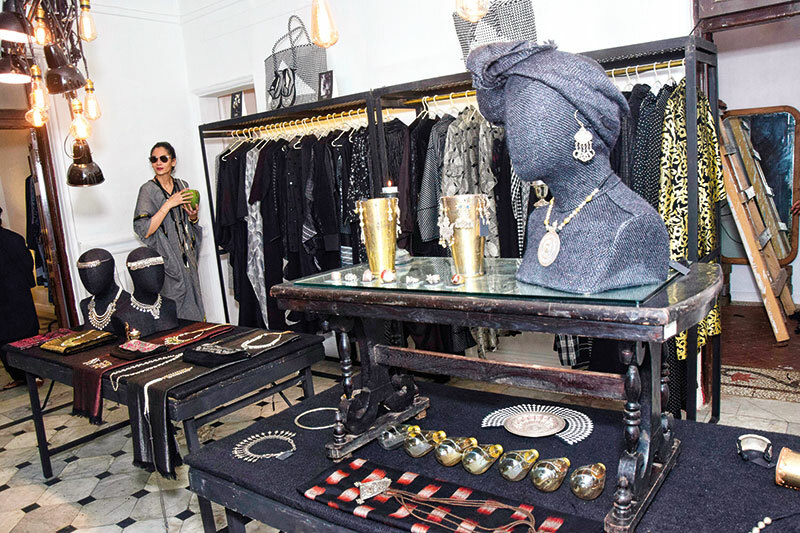 “We were delighted to participate in The Bandra Edit with Savor, Bungalow 8 and Verve. 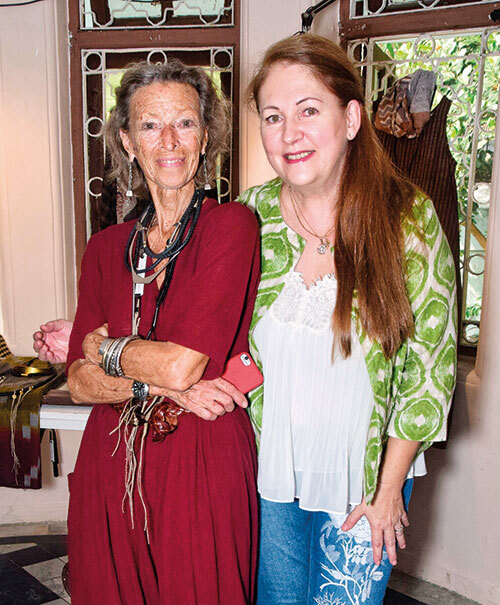 These are brands with whom we share a common philosophy — a great attention to detail and raw materials, be it ingredients, fabric or the written word. 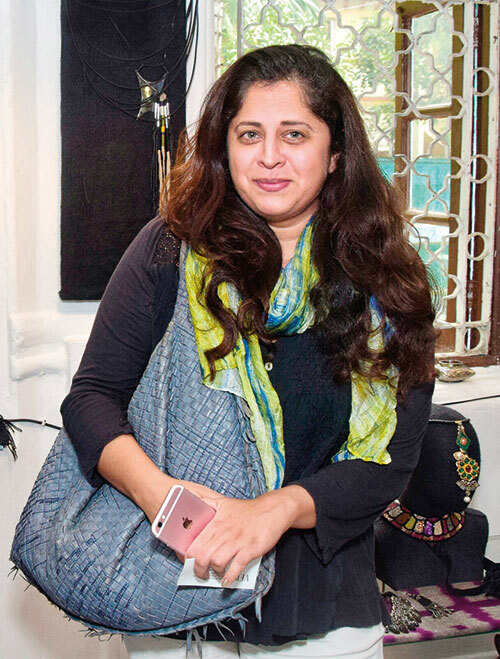 It was the perfect opportunity for us to showcase our latest bespoke gifting selection,” maintains Aditi Malik of Conscious Food. 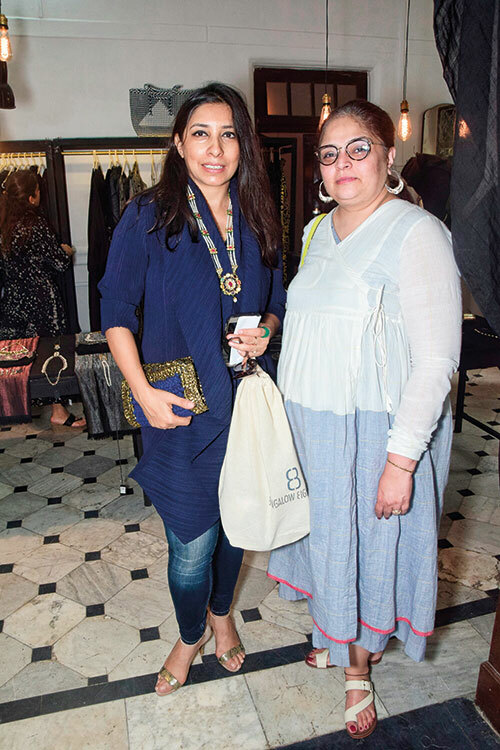 With sophistication and style being the order of the day, guests went home with their bags full, already looking forward to Bungalow 8’s next pop-up!